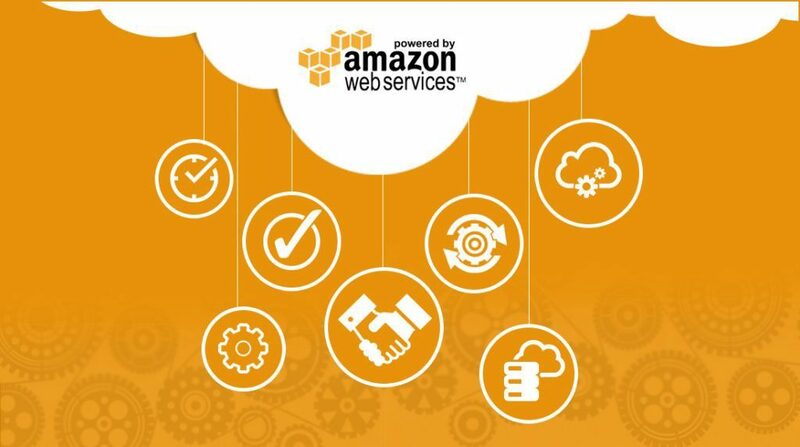 The Asia-Pacific region has huge potential to write the next growth story for Amazon Web Services (AWS), with India playing a key role in Cloud adoption among both enterprises and the governments, CEO Andy Jassy has stressed. After delivering his marathon three-hour keynote address at the AWS “ReInvent 2018” conference attended by over 50,000 people here, Jassy told reporters that he is very bullish on India. “The business in the Asia-Pacific region is very broad and is growing very quickly. The business is growing rapidly in China, India, Singapore, Australia and South-East Asian countries,” Jassy said during a press conference. According to him, these are still early days in Asia-Pacific as businesses have begun picking up on Cloud adoption, albeit slowly. “We registered $27 billion in revenue and 46 per cent growth (year-on-year) globally but I would say we are still in early days — even in the US market that took the lead in Cloud adoption,” Jassy noted. Retail giant Amazon’s Cloud arm AWS is an undisputed Public Cloud leader with 51.8 per cent share in Cloud infrastructure market globally, followed by Microsoft at 13.3 per cent and Alibaba at a distant 4.6 per cent. The company which launched AWS Asia Pacific (Mumbai) Region with two availability zones in 2016 has seen stupendous growth in adding new customers in the region. 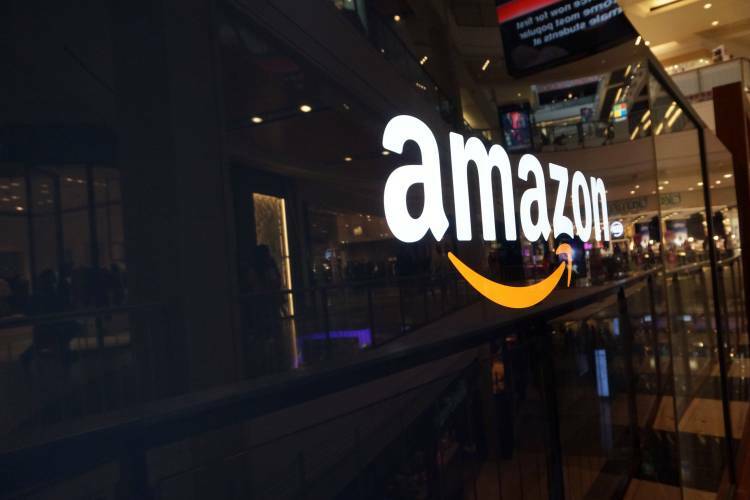 When it comes to public sector in India, the state governments are quickly shifting their workloads to the AWS platform – even faster than the US state governments, said Teresa Carlson, Vice President, Worldwide Public Sector at AWS. According to her, in just about two years’ time, there has been a significant change on Cloud adoption in the public sector in India. “I met several stakeholders, including ministers, in India in September this year and realized state governments are very positive and keen towards Cloud adoption. The country is leaning towards Cloud computing, along with skilling its young and tech-savvy population, for a true digital transformation,” Carlson told IANS in an interaction. India is on the right trajectory, said Carlson, as the state governments now have quick access to buying Cloud capabilities. “We will have Public Sector Summit in New Delhi next year and I am looking forward to explore the India market further,” she added.